She is a very diligent student. She is thorough and determined. She’s also incredibly sensitive. And when she doesn’t understand something, even a brand new something, she gets upset about it. I don’t know where she gets that. 😉 And it’s difficult for me. I don’t want to downplay her fears and feelings, but at the same time I don’t want to not push her. If we’re never pushed, we never move forward. It’s tricky. Sometimes I take pictures when my children are feeling vulnerable, when they are struggling with something. These are pictures I never share with others. These are sacred moments between mother and child. These are pictures of conflict that beg for resolution. 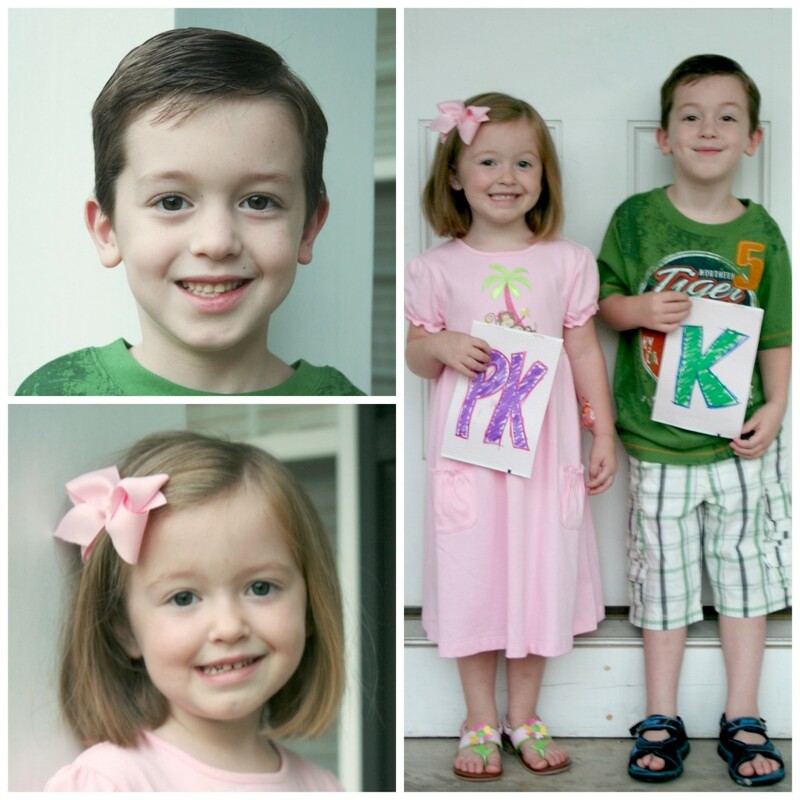 I don’t capture these moments to be mean, I do it so that I can show these pictures to them later. I want to remind them that once upon a time walking was hard for them. Once upon a time riding a bike was hard. Once upon a time adding seemed impossible. And look at you! You did those things! Was it easy to start walking, riding, or adding? No. But you did it! You did hard things! And it’s then…then they can really see themselves for who they are: someone who can do hard things. On the dreadfully difficult days, this becomes our mantra: I can do hard things. It usually starts with me saying it quietly, reminding this determined little child of mine that she can indeed do whatever it is that we’re working on. I prod a few times and she whispers it along with me. We say it again, a little stronger this time. And stronger and stronger and stronger…until the tears are gone and we believe it. We both really believe it! And even once we’ve reached the pinnacle of belief, we keep shouting because once you know that you can do hard things, it’s hard to stop. *This phrase isn’t just between me and my 8 year old, though she’s the one mentioned here. Some days find all 5 of us chanting it, cheering each other on. And I can promise you that there are days when I am shouting loudest of all. The girl knows I’m a sucker for books and that this will be an easy sell. (It was). Best book ever! 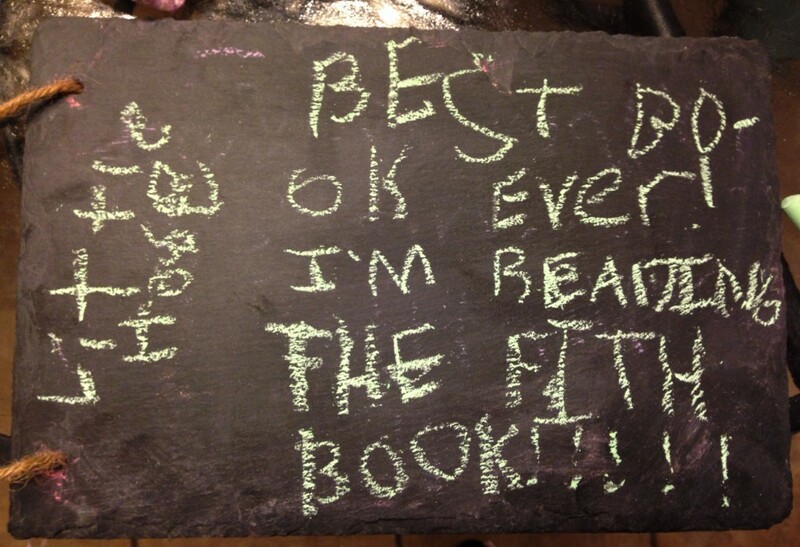 I’m reading the fith[sic] book!!!!! We started the Little House series several months ago and we used to take a break between each book to read something else. But the end of book four was so sad and book five begged to be read and so we started it the next night. Every night I read to them. 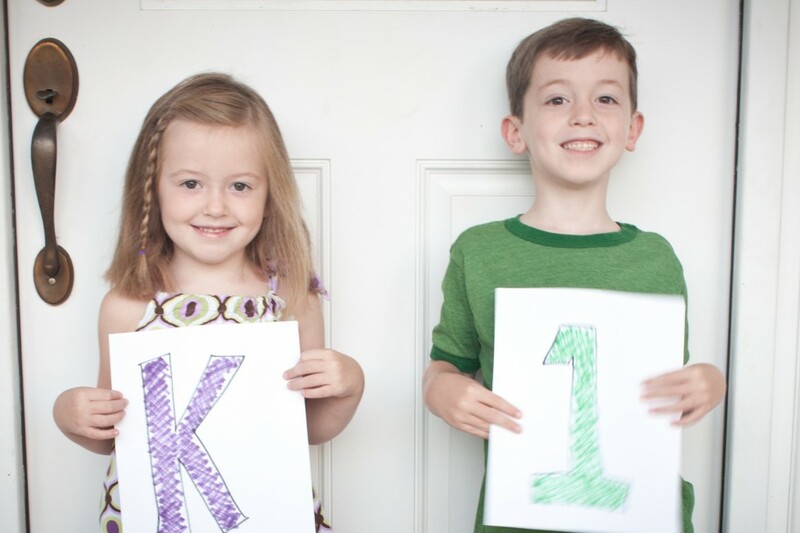 (The little kids get their turn earlier in the day). They are both completely capable of reading these books independently but there’s something about hearing it read aloud that makes it magical. And as long as they will let me read to them, I’ll continue to do so. It’s one of my favorite parts of having children. Seriously. 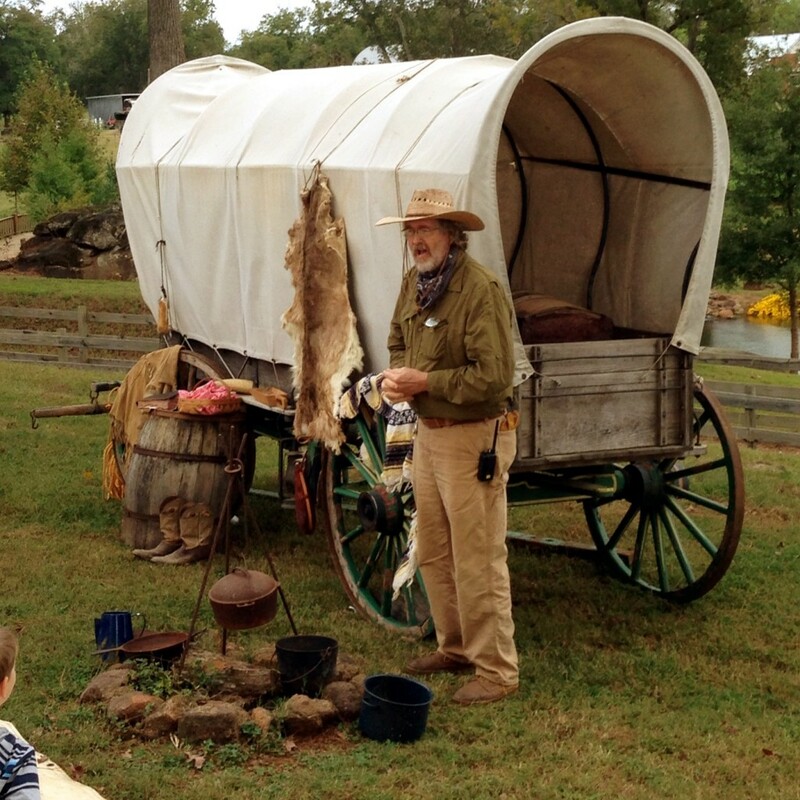 We went on a field trip recently where there were covered wagons and beef jerky and a little log cabin. Her eyes glittered with excitement and happiness as she listened to the guide talk about the tiny house and how Laura’s house would have been much smaller than this one. Whoa! I thought. And I glanced at her and she mouthed the same to me. We were smashed into the tiny cabin with maybe 20 other people, double what it was built to hold. 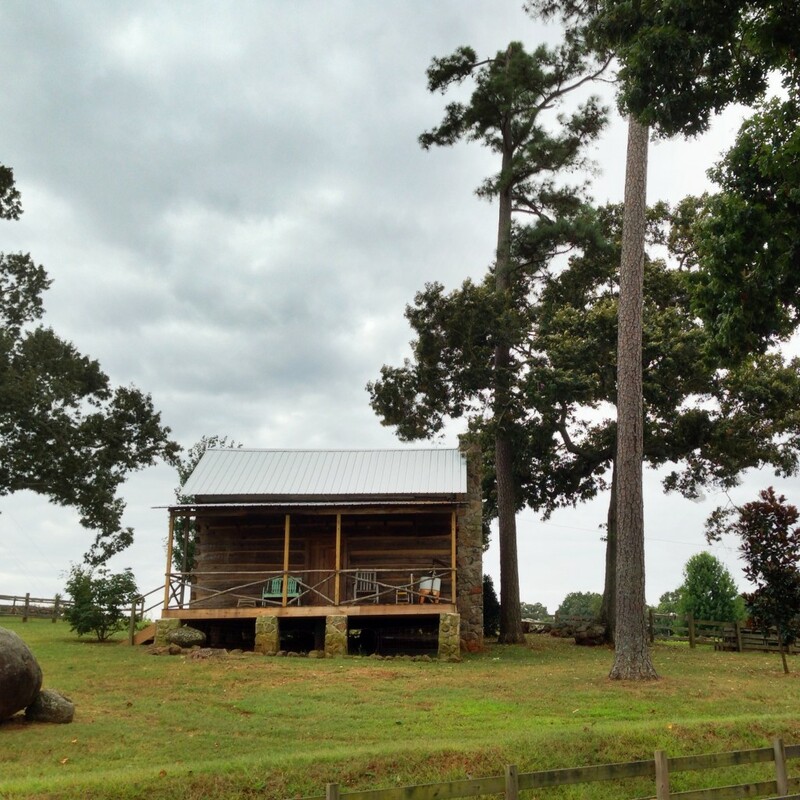 Can you imagine 8-10 people in that tiny little house? There was one small bed and a crib, a fireplace, a table, and a rocking chair. The loft was tiny but aching for little children to visit, but rules are rules and there was no climbing the ladder that day. As I looked around at the simplicity, I wondered where it all went wrong. Hear me out. I’m not glamorizing it. These people lived hard lives and I’m not asking for tradesies (because, for starters, I <3 my A/C). They endured struggles that I can’t even begin to imagine. But as I read the books I notice that they never seem worried about what made them “happy” or what feels good but what kept them alive and what was the best for the whole family. Were they better for it? Maybe, maybe not. I don’t have an answer, but it’s a question I think about often. I read a passage tonight about the family traveling to Silver Lake. It describes mile after mile after mile of nothing but a giant sky and blowing grass. My kids can’t even really imagine grass tall enough to blow. And, if I’m being honest, I can’t imagine miles and miles of nothing. We live in a rural area, but not that rural. (Although sometimes I wish we did). My eyes and my voice are both tired. I stumble over a word or two as my mouth tries to keep up with my brain (ever a problem for me). Her eyes are flicking on and off but she leans in, hearing each word and letting my voice take her on a journey that starts on a bouncy wagon seat and ends with her dreams. Her book of dreams; that’s the book I really wish I could read. She looks up at me, excited but a little unsure. A smile and a little nod are all it takes. She sounds out the next word and skips down the rest. For a moment – for just a brief moment – her confidence wavers and she depends on me to steady it. Head tilted, brow furrowed, eyes squinted, mouth agape. He’s running calculations in his head but it’s not adding up. Waiting on me, the one who’s supposed to have the answers. I gulp. “I’ve never been good at math,” I think to myself and then slap my own wrist. Your thoughts eventually become your truth, Bridget. And for the first time in ages (or maybe ever) I respond not with the lilt of a question in my voice but with authority. I’ve got this. Yeah. I’ve got it under control. (For now.) But it hasn’t always been that way. I’ve had to look up at others and with a smile and a nod, they’ve steadied my confidence. I’ve looked with baffled eyes at people who’ve held my hand and pulled me onward – even if I didn’t get it right the first time or the next time or the time after that. I’m grateful for all the teachers I’ve had, both in school and in life. In this season of our life, while we are doing school at home, I’ve come to realize just how many teachers children really have. Those little suckers are always learning, everywhere you go. Everyone you meet, every one you see, everyone you hear…they are all teachers. But as a parent it’s my responsibility to be the primary source of learning. And the same is true for you, no matter if your children go to public school or a co-op or if you use Montessori methods or Waldorf standards or if you unschool or whatever path you may be on with your children. Ultimately it’s our responsibility as parents to teach our children the ins and outs of living. Does that frighten you as much as it does me? Sometimes I can’t even handle my own thoughts, my own desires, my own deamons…much less all the ones of four tiny humans! But here’s a little secret I’ve learned during our homeschool journey: The biggest lessons your children will learn won’t come from books or flashcards or their favorite educational app. It won’t come from that unit you slaved over to prepare or the vocabulary words you drilled into their heads. It’ll come from what they see you do, how they see you respond, the choices you make and how you work through the consequences, both good and bad. Maybe you figured this out long before I did. If so, why didn’t you tell me? 🙂 And if not, here…take this tidbit and jot it down. It might come in handy some day. Teach them to love reading by letting them see you read. Teach them to enjoy music by getting lost in a song. Teach them to cook by cooking with them. Teach them to respect others by being good and kind to all people, even when it’s hard. Teach them thankfulness not only by telling them thank you, but by telling them about the blessings in your life. Teach them to give by letting them see you give to others and by giving to them what they want the most: you. With the timbre of your voice, teach them when to speak up and when to shush. Teach them patience by waiting for them to stutter out the whole sentence without rushing them or by letting them scoop up hundreds of tiny rocks as they walk to the car, even if it’s going to make you late. Teach them gentleness by wrapping them up in your arms, even when they’ve messed up. Teach them faithfulness and self-control when you want to give up, but don’t. Teach them peace when you help them begin to navigate the waters of controversy (and if you have a two year old, you have controversy!). Teach them love not only by surrounding them with hugs and kisses but by giving firm correction when that’s what they need. Teach them joy by smiling at them and laughing with them, by celebrating with others and letting them see you soaking in the little things. And teach them that they are unique and special and wonderful by letting them see you dare to believe those things about yourself. But there’s more. While I’m giving out tidbits, here’s another one: Teach your children, but also let them teach you. (This is the one that took me the longest to see and even longer to learn). Let a caterpillar inch up and down your arm and be mesmerized at how it moves. Take their offerings of sticks and rocks and treat them as the rarest of treasures. Look for the sparkles hidden in the gravel and the beauty of a little yellow weed. Watch them play with others at the playground – often there’s no us and them, just smiling, sweaty faces whirring round and round on the merry-go-round. Listen to them sing, with nothing holding them back. Watch them dance at the dinner table (and maybe even join them). Laugh at their terrible jokes and teach them better ones. Color – with or without staying in the lines. Swim (without obsessing about what you look like in your suit). Build things and paint things and create things and believe that they are masterpieces. Be their teacher at home so that when they aren’t with you, your words will guide them. Be their student so that they know they have something worth sharing; that they are good and helpful and useful. 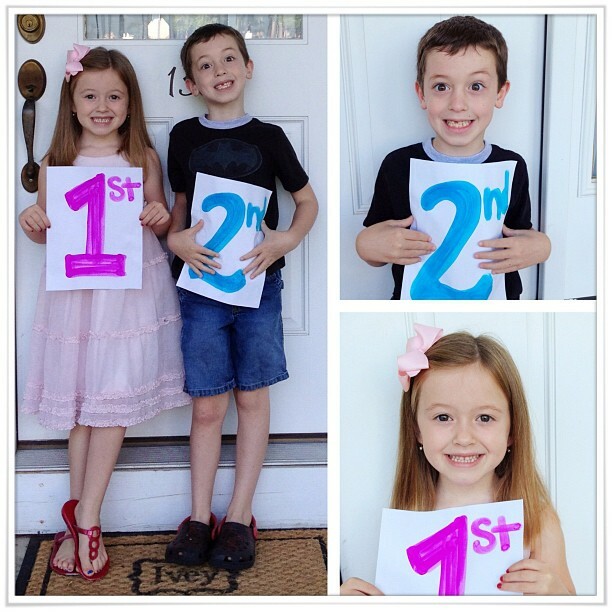 So far this week I’ve told you about the apps that I use with my big kids for school. But I can’t leave out my littler humans, can I? Shape Builder Lite (Free) or Shape Builder ($0.99)- A fun puzzle app. After you assemble the whole picture, it both writes and speaks the word. If I can’t find the two year old, she’s probably hiding in a corner of my bedroom with her sister’s ipod and playing this game. We have the free version. Shape Puzzle (Free) – Another puzzle app with animal shapes. Mickey’s Road Rally (Free)- We love Disney at our house and got the Mickey’s Road Rally a while back and it’s still a favorite. While I was writing this, I discovered that you can now only get it as part of the Disney Junior Appisodes Package, which is FREE! Endless Alphabet* (Free**) – This is the overall favorite app for all of my kids. And, admittedly, I kinda sorta like it as well. You move the letters around into the correct spot and as you move each one it makes it’s own sound. Once you have all of the letters in place, it acts out the word. 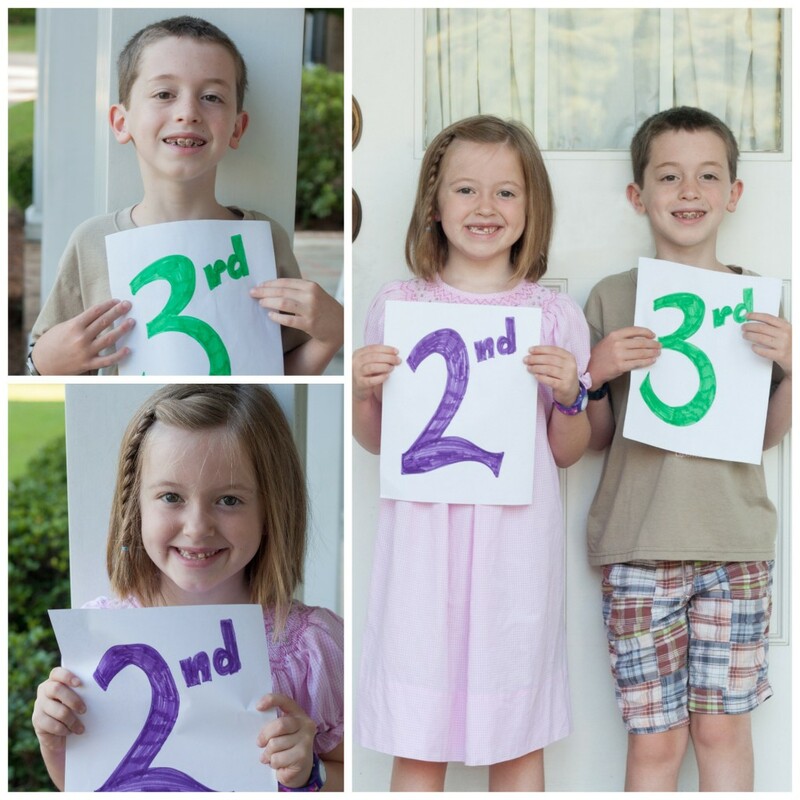 Not only do you have letter recognition and letter sounds, but also vocabulary. And these aren’t words like CAT or DOG, but words like BELCH (the one I hear most often) and GARGANTUAN. When they hear the music start up, they all flock to the ipad. Rocket Speller* (Free) – This app is similar to Endless Alphabet, but with a completely different word set. There are levels and as you complete stages, you get to build rockets. 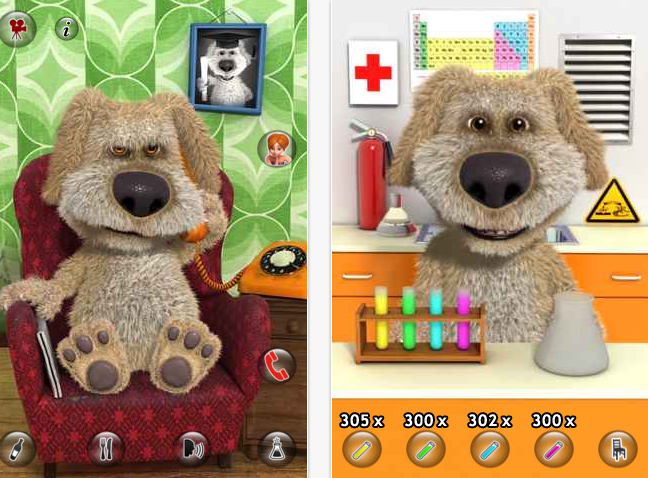 Toca Doctor ($2.99)- This app is far from scientifically accurate, but still a lot of fun! Clean up a scraped knee and put on a bandage, help a bloody nose stop bleeding, put cogs in the brain to make it work. I originally got this app when I was free for a limited time, but my kids love it enough that I would pay $2.99. *I also mentioned this for the big kids, but wanted to list them again because all of my kids really love them and have learned a lot! **When this post was originally published this app was free. It is no longer free. So far this week I’ve focused on education apps, but we have a few just for fun apps that we like, too. Temple Run: BRAVE ($0.99) – Temple Run plus Disney’s Merida? Win-win! Run, jump, catch coins. It’s just your basic video game, but with Merida! Tap the Frog (Free with paid upgrade available) – I admit it. This one is addictive. The little kids can’t do this one very well at all, but the big kids do enjoy it. I probably like it the most though. Talking Ben (Free) – We started with Talking Tom. When Asa was a baby he would laugh and laugh and laugh at Talking Tom. He accidentally got erased from the ipod and was replaced with this funny pup. He copies you and will do several silly things if you poke or tickle him. You can also help him mix up some potions. Jake & the Neverland Pirate School (Free) – The little kids really like this one, but the big kids like it some as well. You complete tasks in your pirate training school taught by Jake, Izzy, and Cubby! Another set of our favorite apps for you today! These are the kind of games that the kids don’t even realize they are learning when they play. Jelly Car2 ($0.99) – A puzzle game where you control the track and the car. The graphics are barebones, but it’s still a fun game. My oldest really loves it. 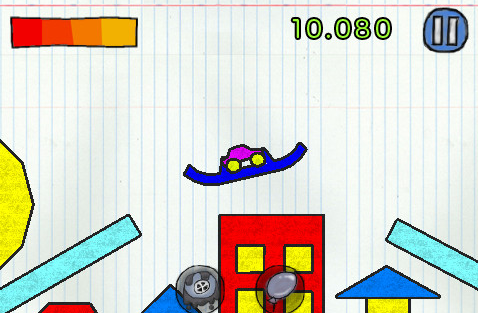 Jelly Car 3 has just been released for $1.99 and a lite version is available for free. One Touch Draw (Free) – Connect the dots without picking up your finger. Once you’ve mastered the basic idea, new levels expose tricks to trip you up like one way streets and points that move you to a different spot! Doodle Fit Lite (Free) – This app looks a little bit like Tetris at a glance, but the pieces aren’t falling from the top. You have to arrange the shapes given to fit in a specified area. TanZen Lite (Free) – Similar to Doodle Fit. 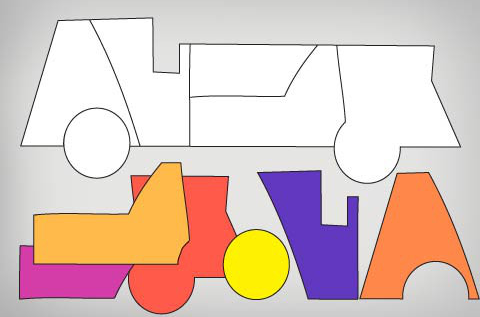 Arrange the pieces in the correct way to form a certain shape. 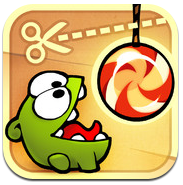 Cut the Rope (Free or $0.99) – Cut the rope so that the pieces fall just right and let the little monster eat the candy. Makes you think about cause and effect and properties of physics. Doodle Find (Free) – Fun little app that asks you to search for certain items in a sea of other items. It may ask you to find four doughnuts out of the 50-100 other objects in the grid. 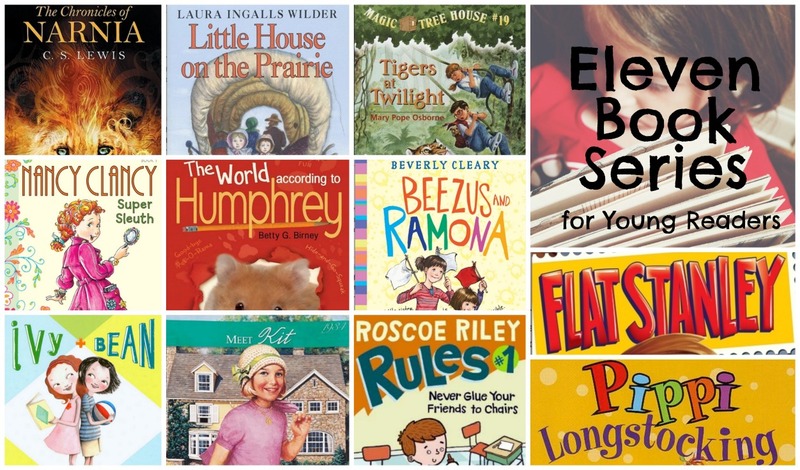 Yesterday I talked about the ELA apps that we love. Today I have Math, Science, and Social Studies apps that we use with our preschool and elementary children. Sky View Lite (Free) & Sky View ($1.99) – This app is really cool. 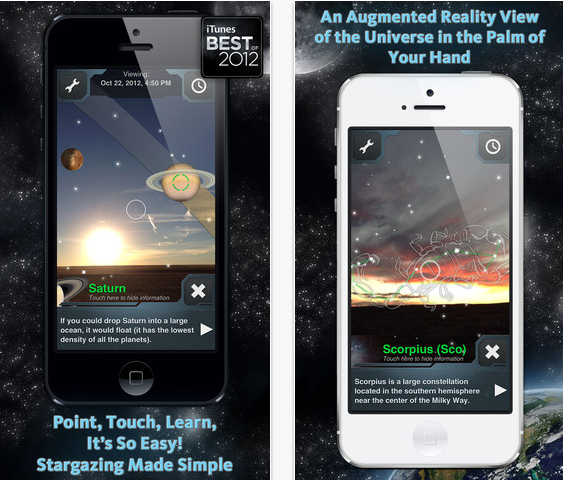 You point your device towards the sky and it can tell you which stars or planets you are seeing. It can show you where the sun and moon are at any given moment and what time it will rise or set. The paid version gives many more options and info about the stars and other objects that you can see, including Hubble and the International Space Station. Sushi Monster (Free) – Designed to meet common core standards, this app focuses on addition and multiplication facts. Use speed and accuracy to feed the hungry monster. *K is a little different because it is designed with jungle animals instead of marine life. Fourth and Fifth Grade apps are outer space based. Math Ninja ($1.99) – You play the part of a ninja and you are trying to protect your math treasure from Tomato-San and his robot army. Sounds crazy but we blew through the free trial version quickly and the kids begged for the full version. 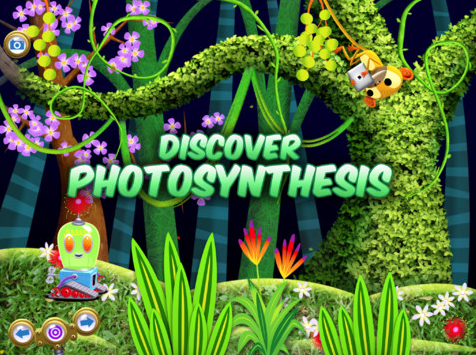 Bobo & Light ($4.99) – We have all learned so much from this science app! 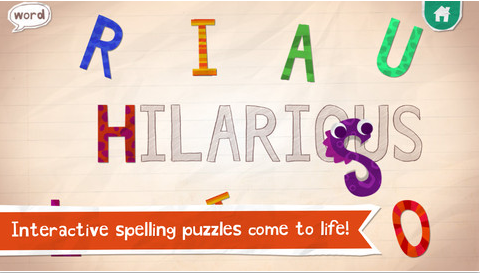 It’s fun and interactive and tells about lots of unique and interesting science facts. It covers topics such as lasers, lightning, and bioluminescence. Even the baby likes to play with the lasers. Pocket Frogs (Free) – Raise and breed frogs. Sounds boring, but it captivates my kids. And it’s free! Stack the States ($0.99) – Learn about our states, capitals, state flags and mottos, and geography in this fun app. In the paid version you can have multiple players set up on one device. I’ve learned as much as the kids! (There is a lite version for free). Awesome Eats (Free) – This fast-paced game helps kids identify fruits and vegetables and promotes healthy eating habits. 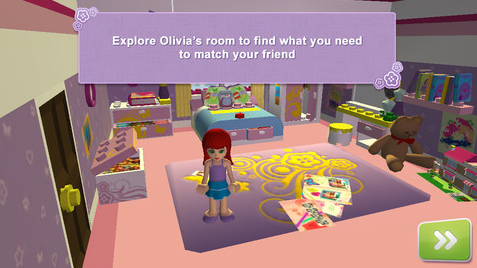 There are also new levels that show more about recycling!